ABUS 158KC Combination padlock with Master Key Override that will open the padlock with the combination code and can also be used to retrieve a combination that has been forgotten. 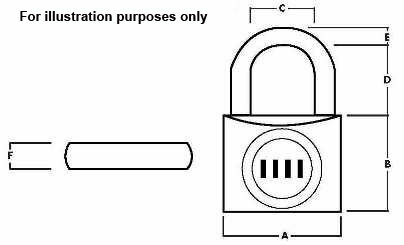 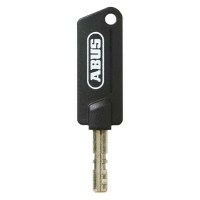 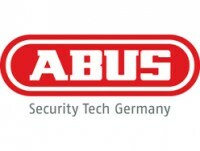 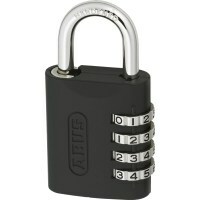 The ABUS 158KC padlocks are not supplied with an override key, these need to be ordered separately. 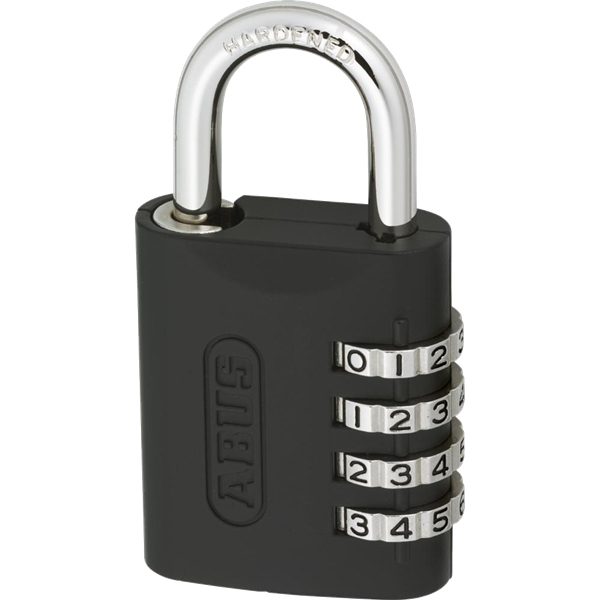 A choice of master keys are available AP050 and AP051. 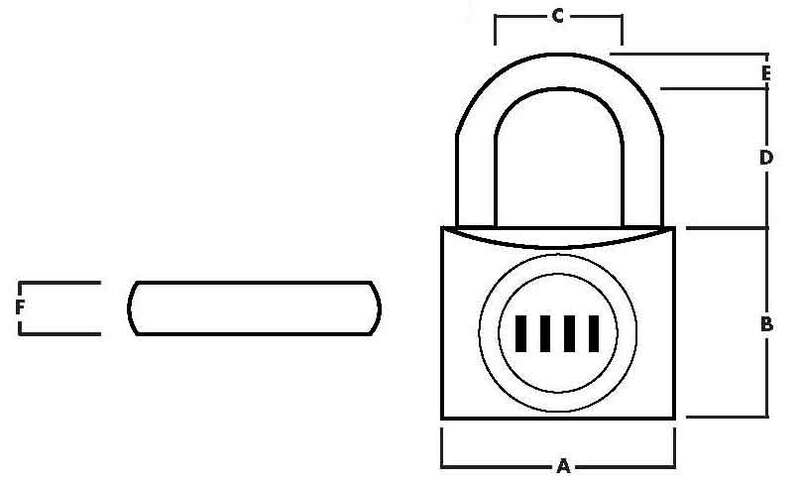 Combination code is used on padlock in normal way, master key override can be used to open padlock and retrieve code.